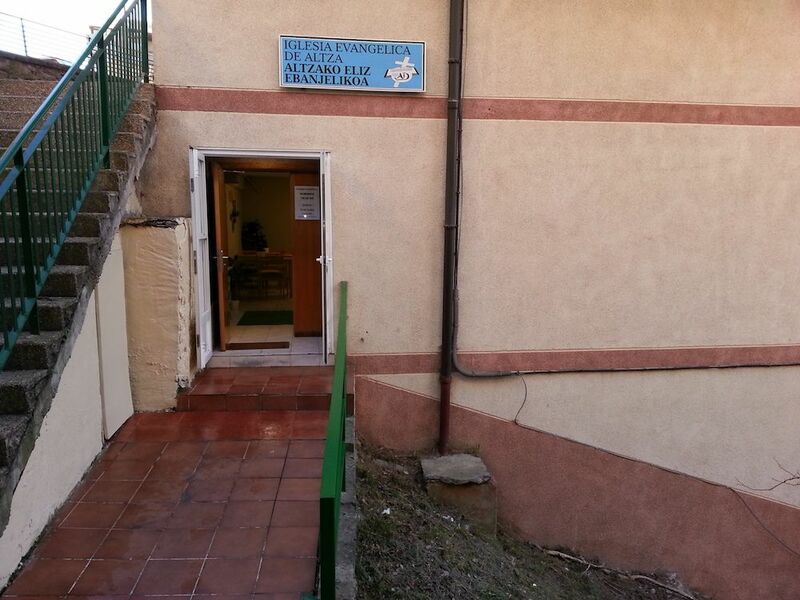 Please pray for a church of about 70-80 people that meets regularly in the neighborhood of Altza in Donostia. Many people in this neighborhood need the hope of Jesus and this church can be a light for them. This church along with other churches have gathered together in unified prayer this week. Would you join them in asking God to bring hope to this area of the world? Por favor ora por una iglesia de unas 70-80 personas que se reúne regularmente en el barrio de Altza en Donostia. Mucha gente en este barrio necesita la esperanza de Jesús y ésta iglesia puede ser una luz para ellos. Esta iglesia, junto con otras, se han unido en oración este semana. ¿Te unirías a ellos pidiendo a Dios que traiga esperanza a esta área del mundo?